With 90 per cent of its business coming from the web, AIS realized that it needed to transform its operations. However, it was still heavily reliant on its contact centers to resolve queries by phone, either in response to inbound calls or calling back customers that had submitted a web form. 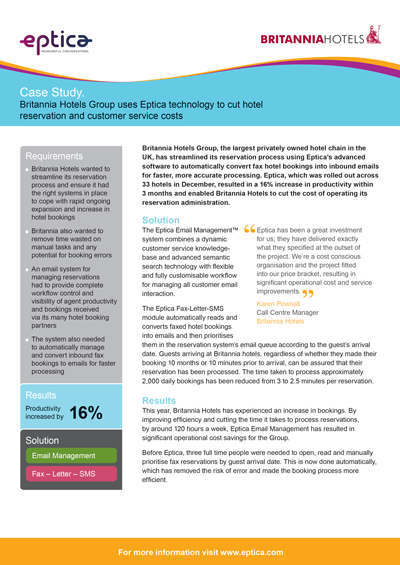 This was leading to increased time to resolve queries and consequently greater cost.